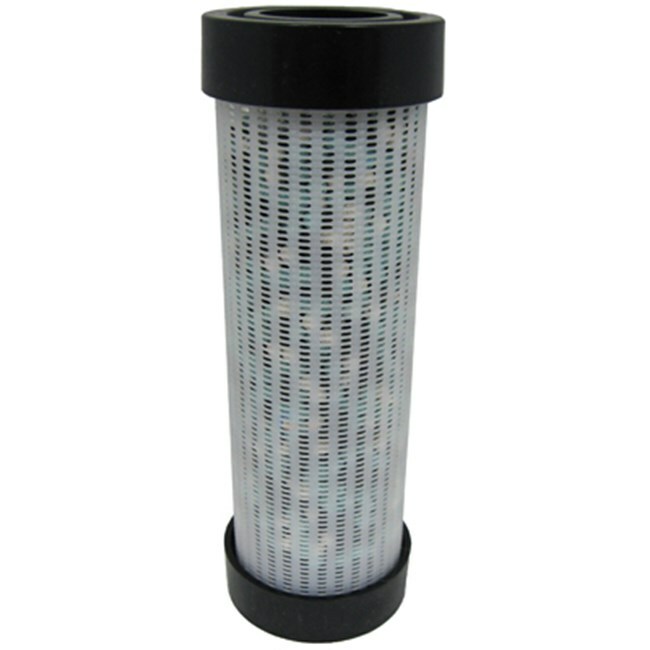 Now, you can transform your Hayward brand swimming pool cartridge filter into a pool water purifier by using our SwimPure Natural Pool Purifying System. Engineered to distribute the Nature2 science, the Hayward SwimPure full-flow delivery system will make you feel like you're swimming in a pool of natural water. To upgrade your pool water quality, Hayward SwimPure is the right choice. 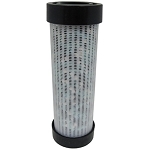 Easily installs in your Hayward cartridge filter in seconds. Just drop it in! Lakes, rivers and oceans have been naturally purified for billions of years using a simple 3-step process of circulation, evaporation and condensation. From the clouds, rainwater falls to earth and percolates through layers of soil and rock into underground streams and reservoirs. These underground reservoirs and springs eventually supply our lakes and streams with fresh, pure water, free from harmful levels of bacteria. The SwimPure system is designed to naturally purify pool water using the same 3-step process found in nature. SwimPure reduces the need for chlorine by as much as 80% while maintaining safe algae-free water. With a reduction in chlorine or other sanitizers, comes the elimination of stinging eyes, dry skin and bleached swimsuits. The SwimPure canister slips inside Hayward's cartridge element so it installs in seconds, but lasts a full 6 months. Nature2 and Hayward have teamed up to design the SwimPure system so that it operates perfectly with Hayward's family of cartridge filters.